Only the top two American teams per gender will represent the United States in Rio. I was an Olympic alternate in 2012 and looked on as our two best teams squared off against one another in the gold medal final. 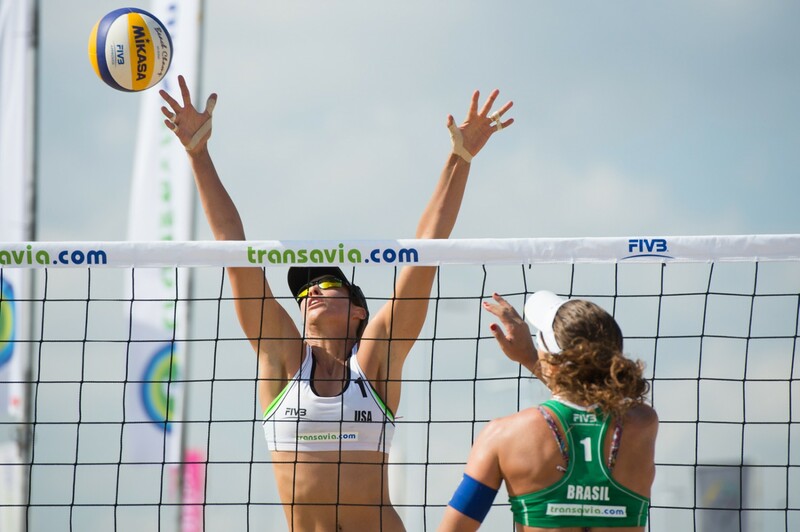 This time, in 2016, I want to be on the court in Copacabana Beach alongside Brooke competing for our country. As of January 1, 2015, the start of the Olympic qualification period, Brooke and I are the #2 team in the USA. But this is just the start of a long journey. 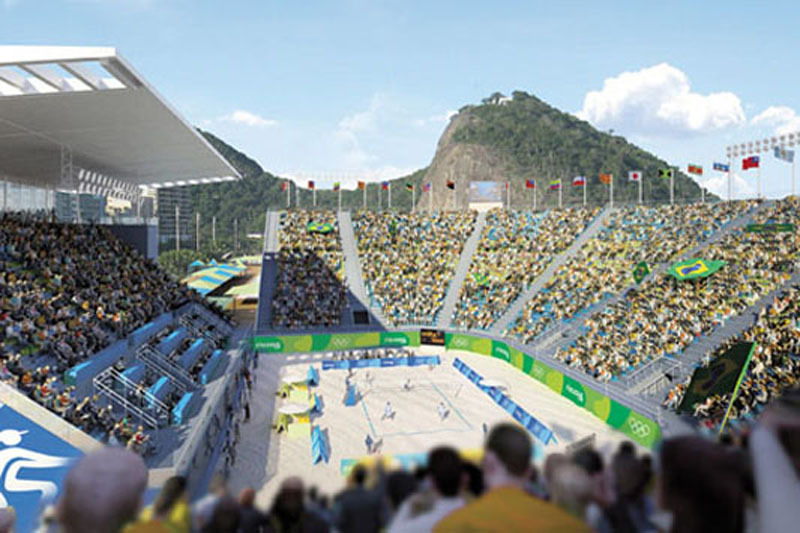 The Olympic qualification period doesn’t conclude until June 16, 2016. The FIVB issues its Olympic rankings based on each team’s best 12 tournament finishes during that time frame. I won’t go into the Continental Cup scenarios because they are quite complicated and confusing even for knowledgeable beach volleyball people. The goal for Brooke and me is to qualify for the Olympics in any way we can. Our current world ranking is 16. Last season was a good start for us. Brooke switched to the right side and did a fantastic job of siding out and playing defense, especially when you consider the fact that it was her first season on the right. We are both working on the skill-based, technical aspects of our games and getting stronger and faster in the gym so that we can come out firing in the 2015 season.